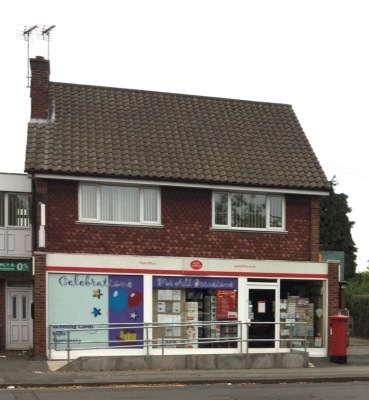 Calverton is luckier than most rural UK villages because it can still boast of a successfully run Post Office. Villagers should heed the warning and use the service regularly. The branch was fully brought up to date in 2013, it now boasts three serving positions, giving it a modern, open-plan retail environment. To celebrate the launch of the newly-modernised Calverton post office, Sherwood MP Mark Spencer was invited to perform the opening ceremony. The MP said: "Everyone knows how important the post office network is in our local communities. The modern premises will be welcomed by customers. I wish the agent, Christopher Wheatley, every success with the business." 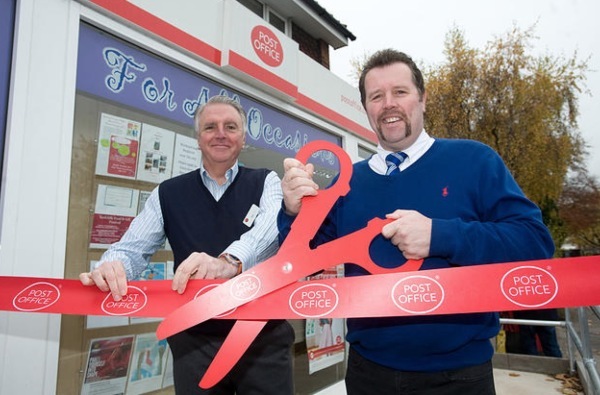 Mr Wheatley said: "We were delighted to have the opportunity to modernise the post office. It has been transformed and all the hard work has been worth it. Everyone likes the improvements." Receive your allowances through the new Post Office Card Account. We now do passport photographs, ideal for driving licences, ID cards etc. We also do a passport check and send service. A foreign currency service is provided commission free. Tax your car and collect MVL stamps. Don't forget the old favourites gift vouchers, greetings cards, postal orders, stamps and stationery. Personal banking - Access your account at the Post Office. We also have photocopying and fax machine facilities. Contact the friendly staff for more information.